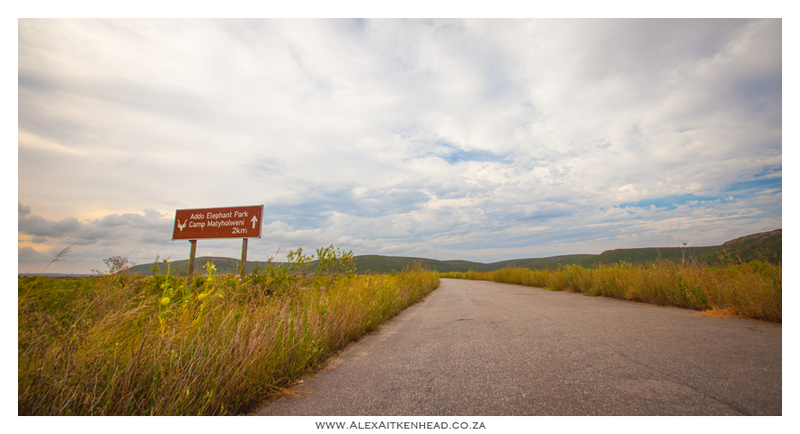 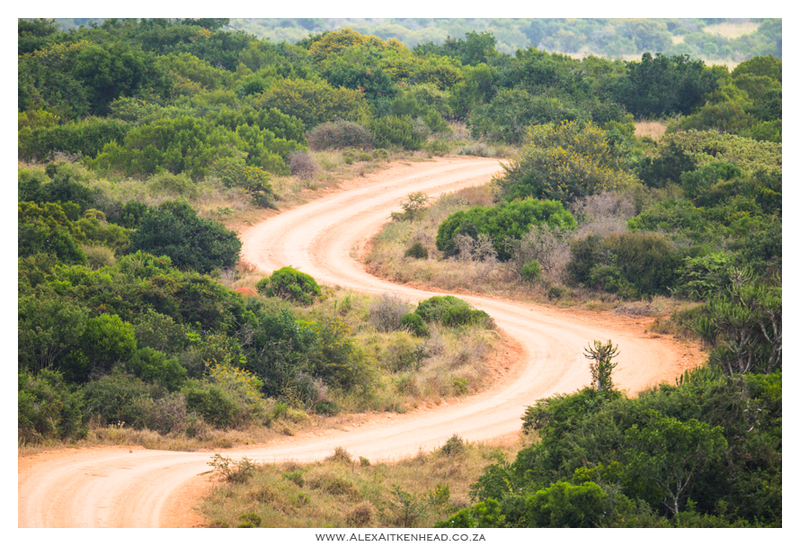 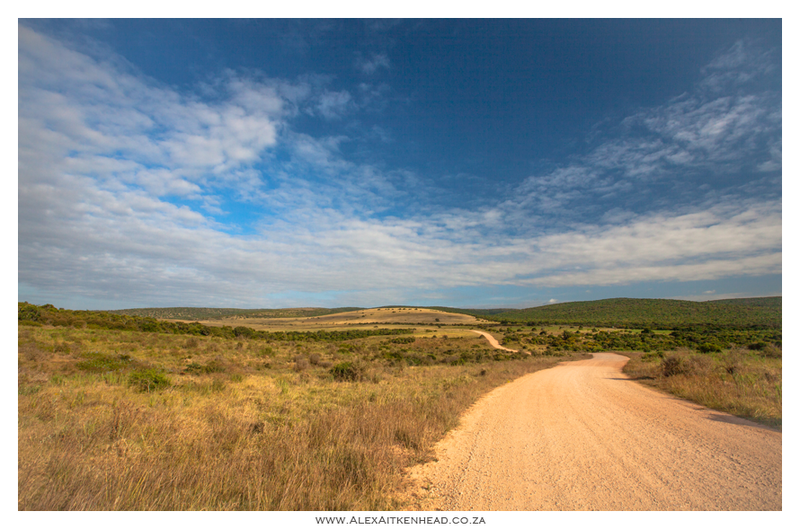 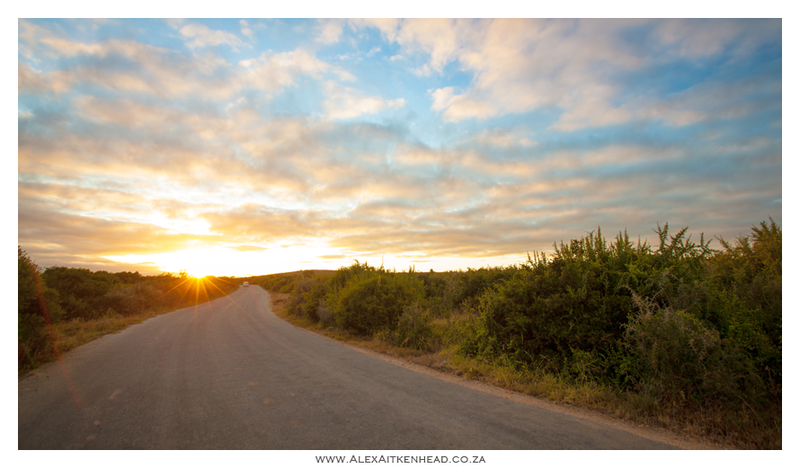 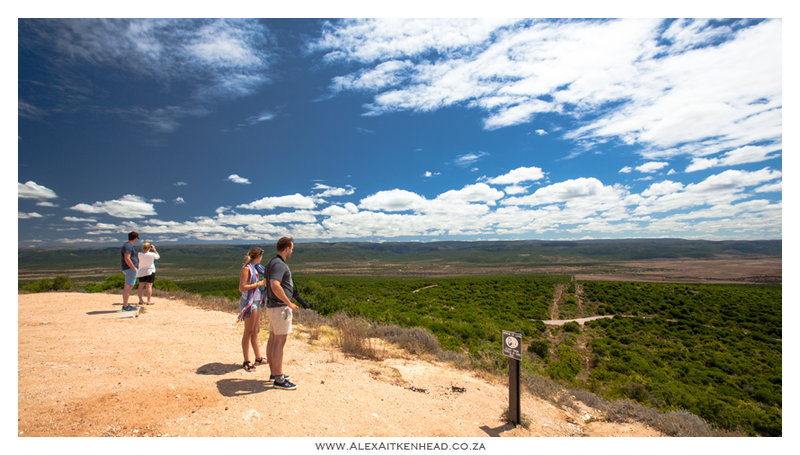 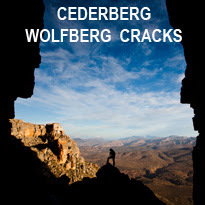 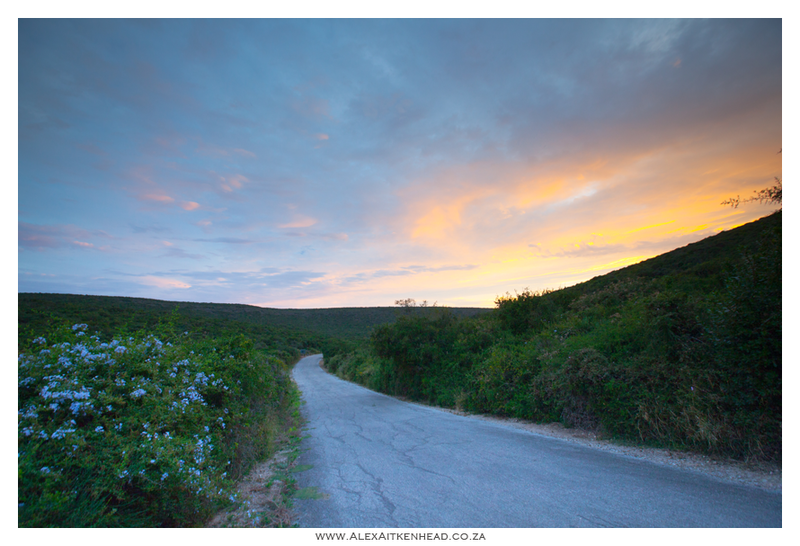 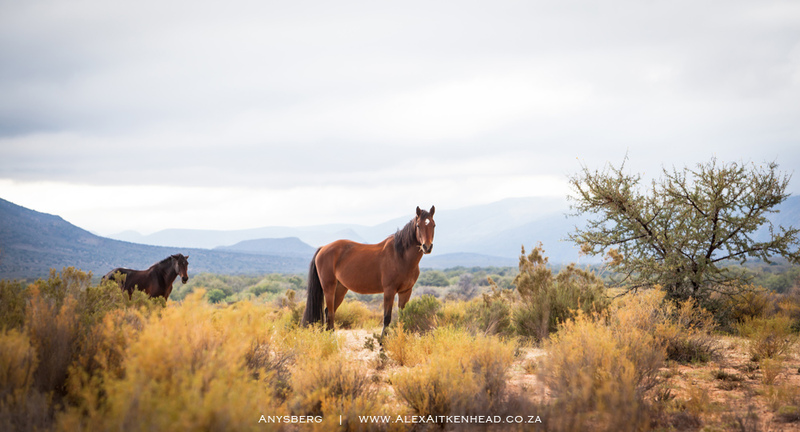 As a landscape photographer, I could not help myself to use the roads of Addo as part of my photography theme. 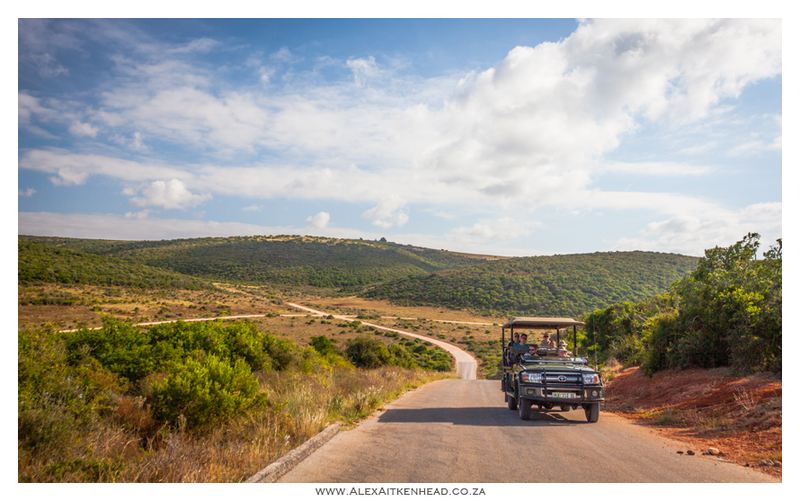 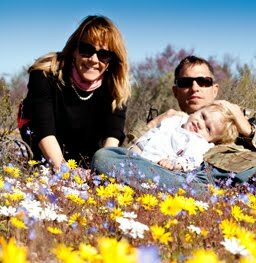 The landscapes of Addo are very beautiful, and when the Elephants are hiding in the thick of the scrub, one has to find a photo. 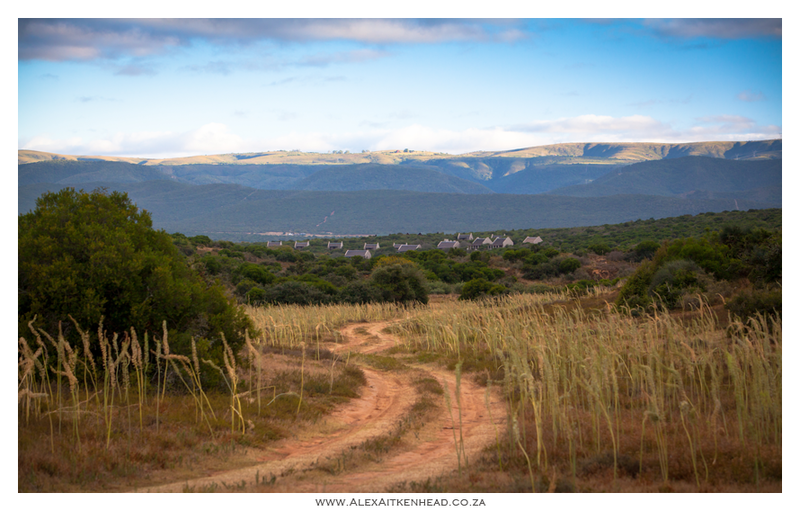 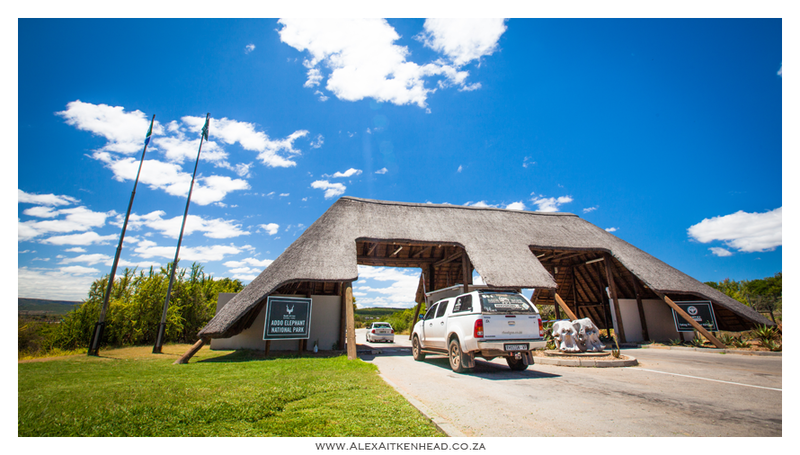 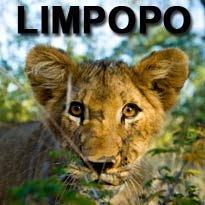 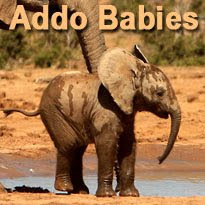 Luckily for us, Addo is just as beautiful for a photo when the ellies are not around.